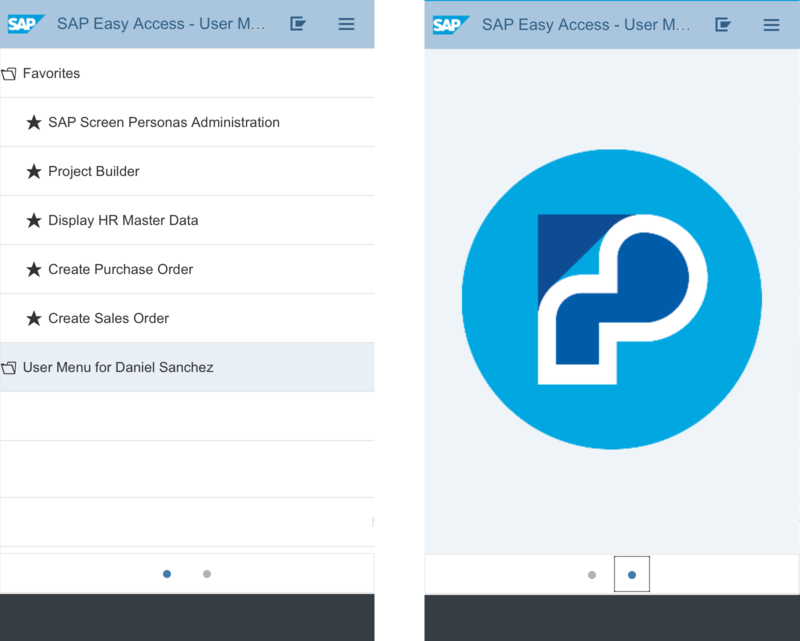 With the release of SAP Screen Personas 3.0 SP06, support for mobile devices is now available. This feature is provided through the new Slipstream Engine. The Slipstream Engine is separate ICF service than the “personas” service that has been used to launch the Screen Personas runtime/editor on the desktop or laptop. So, ensure that the correct URL is provided to the end users. For example, whereas the path to the traditional Screen Personas service would be /sap/bc/personas, the path to the Slipstream Engine service is /sap/bc/se/m. A couple of notes before we start: In this scenario, I’m using an iPhone 8 and its native Safari browser. Furthermore, I don’t have single sign-on on this device, thus, the logon screen. 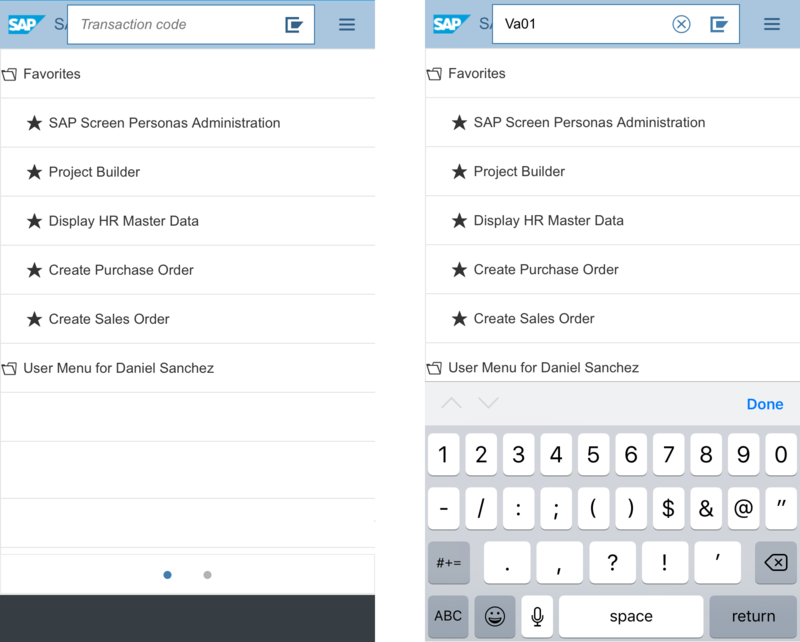 From the beginning, we can see that the SAP Fiori design principles were kept in mind. The logon screen is responsive to the mobile device and, thereby, provides a user interface that is both beautiful and easy to use. No zooming in or awkward scrolling is needed in order to sign into the system. The loading screen too is beautiful. Look at that logo! 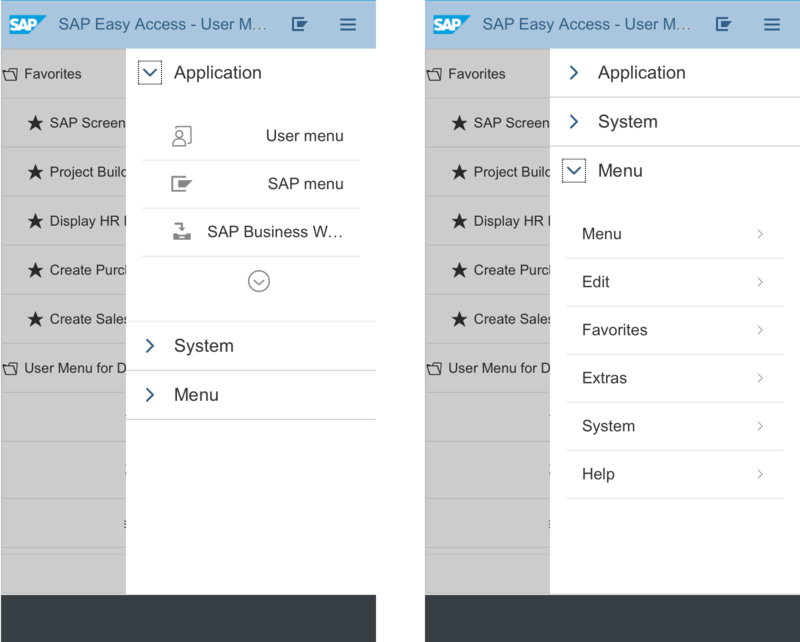 Once the Slipstream Engine has loaded, we are presented with the SAP Easy Access screen that users of the SAP GUI are familiar with. As before, the user is presented with the menu and can navigate to another screen by tapping on a menu item, but notice how the text is easy to read and that the screen elements are adapted to the screen dimensions of the mobile device. This is out-of-box; no flavor was needed to achieve this. Something that you may be wondering at this point is, “where is the ‘water ripple’ image or corporate logo that appears on the right side of the screen in the SAP GUI?” It’s still there and can be seen by clicking on the right-most circle at the bottom of the screen. This is an ingenious way of providing an adaptive user interface; that is, instead of squeezing all of the content into the screen for the sake of having all of it visible at the same time, the layout is re-arranged so that all content is displayed in the best manner for the given device. To prove the point above, launch the Slipstream Engine on a desktop. As we can see, since there is a much larger viewing area, both the menu and the image on the right are visible at the same time. Other things to notice in the Slipstream Engine are the merged header and toolbar (design elements which were introduced with SAP Belize). The transaction code input field and the toolbar are automatically adapted for the mobile device; they are replaced by respective icons instead simply having the screen elements overlap each other. 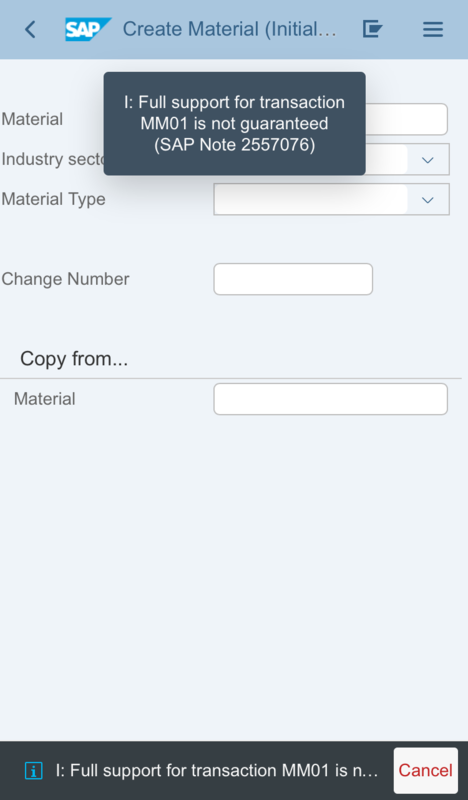 Tapping on the transaction code icon will display the input field so that the user can enter a t-code. Likewise, tapping the toolbar icon displays the application, system, and menu toolbars. 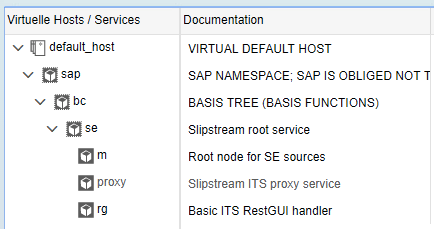 Starting with SP07, all transactions that are supported in SAP GUI for HTML are also supported with the Slipstream Engine. Prior to SP07, with the initial release of the Slipstream Engine, support is limited to a certain set of transactions (see SAP Note 2557076). 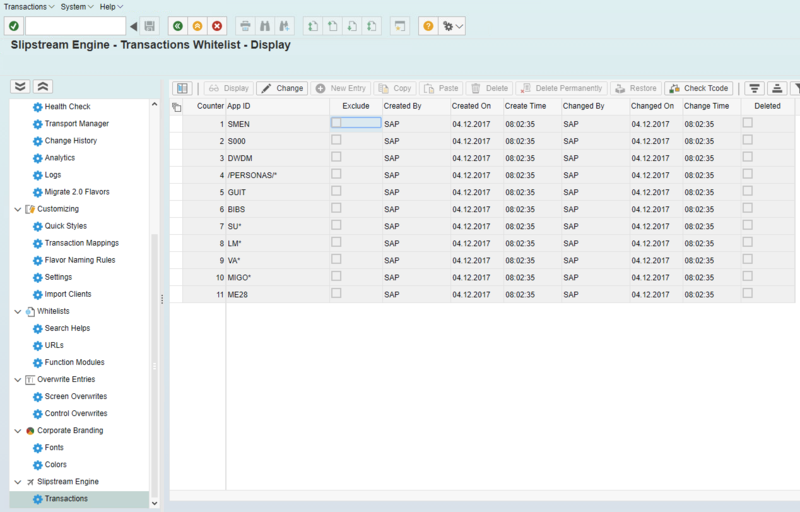 Nonetheless, customers can make a request with the SAP Screen Personas product team to add transaction to the set of supported scenarios (see this video for more on the process on how to do this). A whitelist/blacklist is maintained and can be viewed in the newly-redesigned SAP Screen Personas admin transaction. However, there is no blacklist at this time. When the user executes a transaction, the Slipstream Engine will check the transaction against a whitelist and blacklist. If the transaction is on the blacklist, then the transaction will not launch and the following message will be displayed in the status bar: “Transaction <t-code> is not allowed with Slipstream Engine (SAP Note 2557076)”. However, if the transaction is neither on the whitelist of supported transactions nor the blacklist, then the transaction will launch and the following warning will be displayed in the status bar: “Full support for transaction <t-code> is not guaranteed (SAP Note 2557076)”. 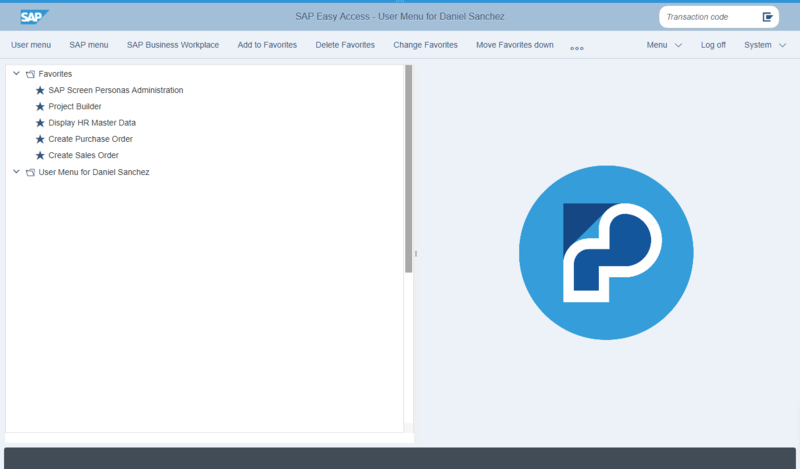 Overall, the Slipstream Engine is a giant step for SAP Screen Personas and makes it easier for organizations to achieve the SAP Fiori user experience. With the Slipstream Engine, organizations are enabled to leverage their existing SAP screens in order to provide user experiences for scenarios that involve mobile devices. I look forward to seeing the awesome flavors that organizations design and provide to their end users. Just like in traditional Screen Personas, a flavor is not required in order to render the screens of the transaction. This is an outstanding improvement for the SAP Screen Personas value proposal for SAP customers and users, congratulations for all the team! Thank you for this blog Daniel, it’s really great and I can’t wait to put my hands on these new powers of Screen Personas. I have one question: if I have a customized (Z transaction) will I be able to make it “Slipstream-enabled”? As Daniel mentioned, all transactions will run (unless specifically blacklisted), but the ones not yet tested by us will give you a warning. You can, however, manually whitelist these transactions if you perform your tests and find that everything works OK in Slipstream. Then, your users will not get the warning. A very informative blog and a very nice step from SAP in Screen Personas, but I am bit confused here, do we need to develop the flavor of the whitelisted Tcodes as per the requirement and just run the flavour in the Splitscreen Engine using the appropriate url? or do we need to develop the flavor as well on the desktop in the splitscreen Engine and same can be run on any of the mobile devices? Secondly are these designed flavours supported on windows phone? Thank you for informative blog with screenshots. 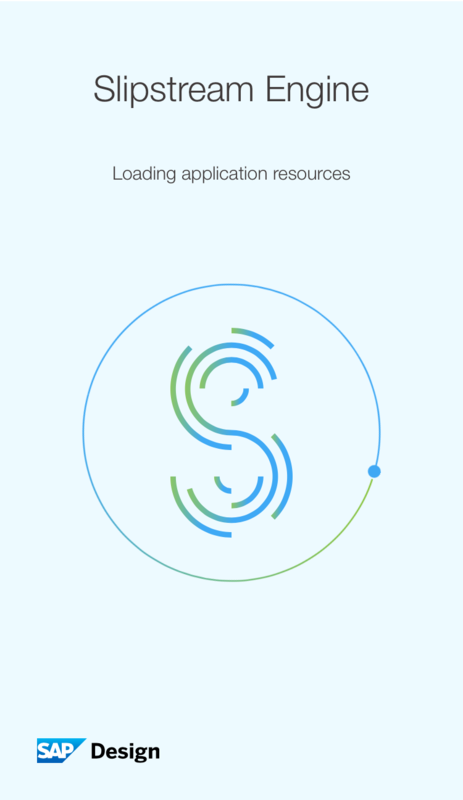 Is there possibility that Slipstream engine will merge with WebGUI and work independent of Screen Personas?